1st week of the new term. 1. The usual suspects– Have been in the school for several years already, possibly since they were 4 and now at 7 they’re well used to the teachers, classes, layout, expectations etc. 2. The new students– These are students who have already gone to kindergarten for a year and are now at our school. Generally they are 6 years old and luckily for me they can recite their ABC’s and know what their name is etc. 3. The very new students– These are the 4’s and 5’s. These are the criers. The children who have no idea where they are, why they’re here or what’s actually going on. Sometimes, I wonder if four year old’s should even be sent to school. It is next to impossible to keep their attention, that’s if you managed to get in the door without putting the fear of God in them with your golden locks, blue eyes and white skin. Tears is a good word to describe these classes. Full of tears. And if your class is after lunch, you can expect most of them to be asleep on the desks. Student 3; How are you? Me; Yes, how are you? Conversation continues in this fashion for a long while. Me; Hello! How are you? Taking a break just consists of hiding in the teacher’s room listening to the hysterical crying and sobbing. Today, I came to school and there was a tv crew doing a program with the father of one of our students. When the students saw the activity, zero work got done. Posted on March 6, 2014 by Wild Atlantic Shauna	• This entry was posted in South Korea, Paju, Ireland, Work and tagged class, English, esl, Ireland, kindergarten, Korea, new term, school, teacher. Bookmark the permalink. “that’s if you managed to get in the door without putting the fear of God in them with your golden locks, blue eyes and white skin.” – think i might show up on my first day in a fake moustache, and wig! another funny post though! can’t wait for the next one! Great post! Where do you teach by the way? At a hakwon or public school? 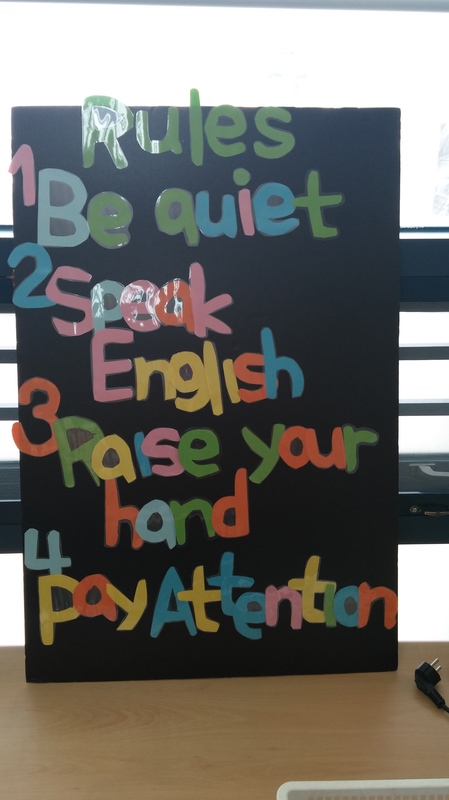 I teach in daegu at a kindergarten hakwon. It’s a play school so a special type of school. Not public, private bit also not a hagwon because apart from nglish they learn in Korean. Interesting, how do you like it? I love it. Great teachers, great hours great children and it’s generally great fun! Great! 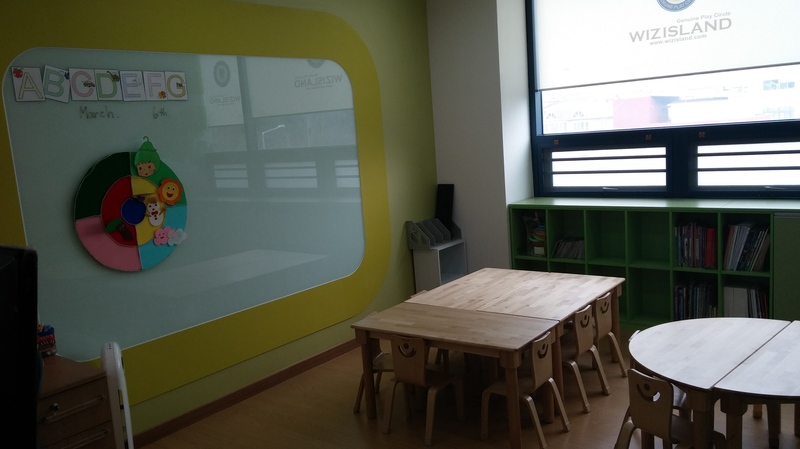 I teach at Korea Poly School which is a kindergarten and elementary hakwon and I love it! All my students are quite proficient and are so cute! Haha!